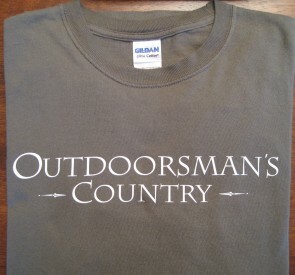 You are an American Outdoorsman….and this is Outdoorsman’s Country. Show your pride and dedication to the Great Outdoors, your passion for Hunting, Fishing, Shooting and Camping, and your committment to the future of our outdoor heritage. 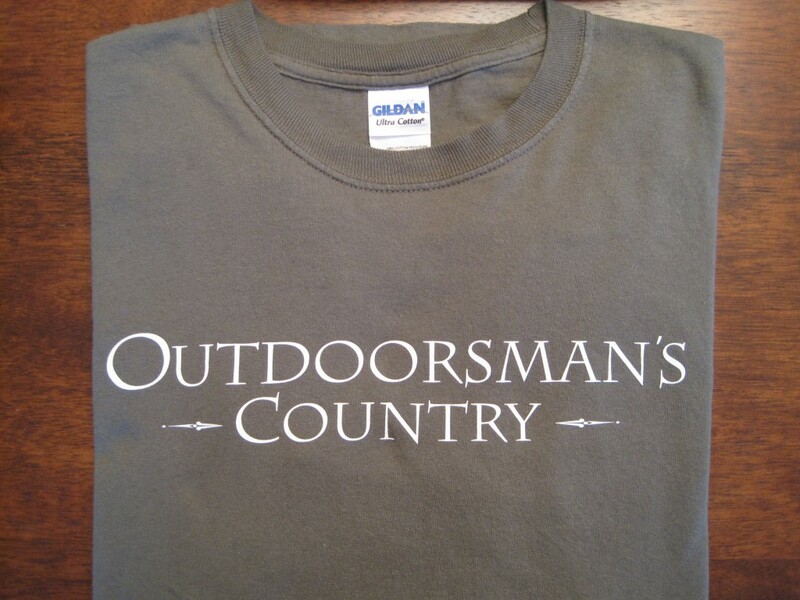 Wear this authentic Outdoorsman’s Country long sleeve t-shirt available only at the Outdoorsman’s Country Store. These heavy-duty tees have original Outdoorsman’s Country graphics. Each is made of 100% pre-shrunk cotton for long-lasting comfort and durability. Side-seam construction reduces twisting. Rib-knit crew neck and cuffs. Produced in the USA exclusively for Outdoorsman’s Country.